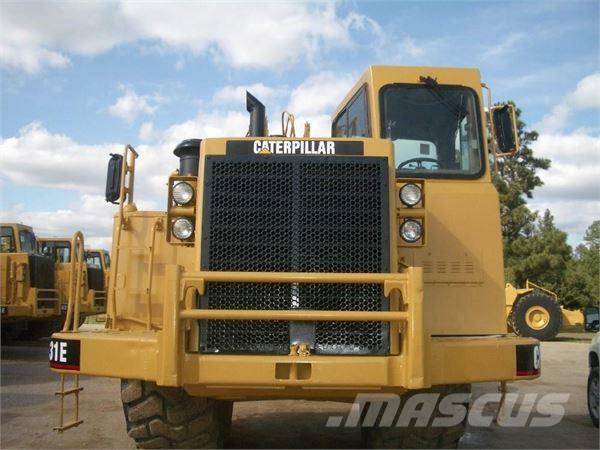 Outras informaçőes Description: Cat 631E, s/n 1NB00682, (Series I) is a 1990 model with 16,000 frame hours. This is a one-owner machine with low components. It is ready to go to the job site. Currently located in Waller, Texas.